Tuesdays and Thursdays, Jan. 8-March 28, 9:30-11:30 a.m. The playground comes inside! 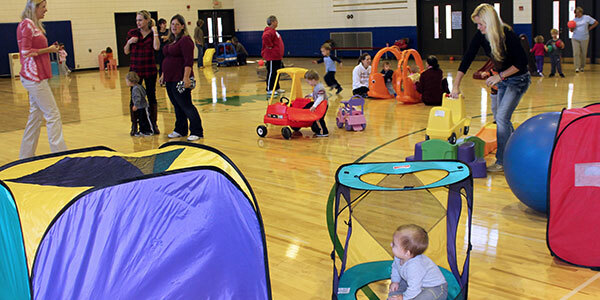 Parents and their preschoolers get out and burn off steam during this unstructured playtime in the RecPlex gym. Have fun with balls, ride-on and scoot toys, blocks and soft play features to crawl on. Parents must remain on-site and supervise their children at all times. Cash only. No advanced registration required.